Burke County Center will be closed tomorrow, Fri 04/19/2019 for the holiday. This is an article I wrote for the Spring 2017 edition of Nursery and Landscape Notes published by the North Carolina Nursery and Landscape Association. 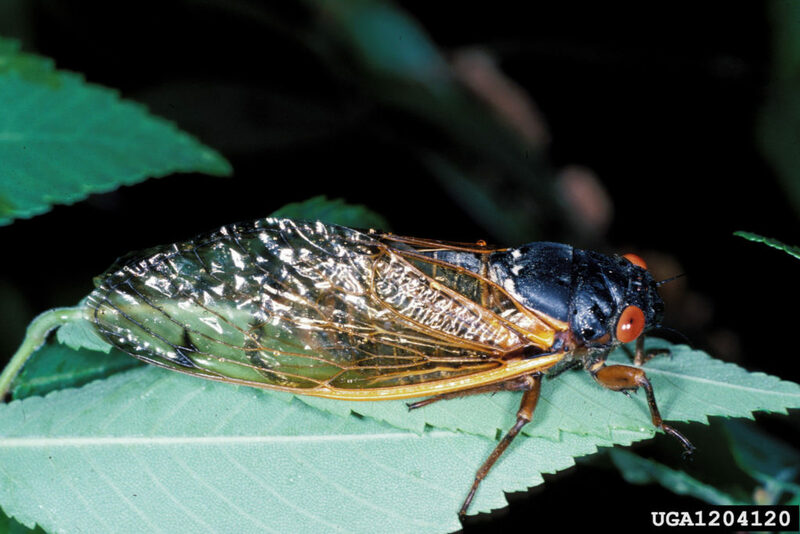 Please contact your local Cooperative Extension professional if you have questions about cicadas. • What's Making This Hole in My Yard??? Contact our Extension Advisory Council. Click here for the Extension Advisory Council website. Looking for a specific person? Try the Burke County Center Staff Directory, or the Full Directory for N.C. Cooperative Extension.